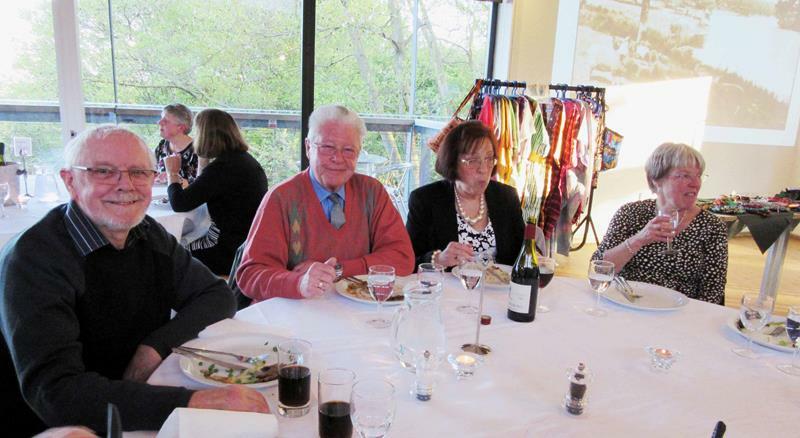 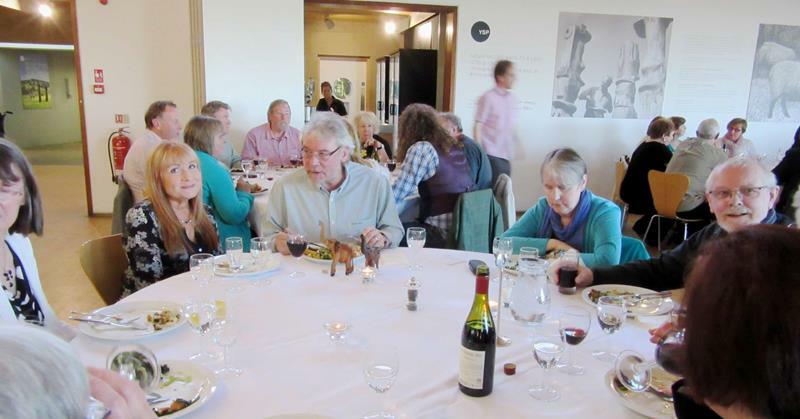 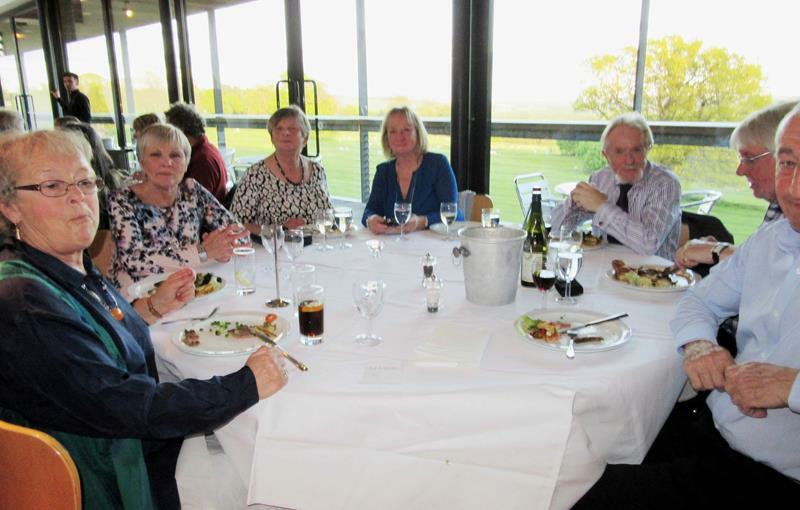 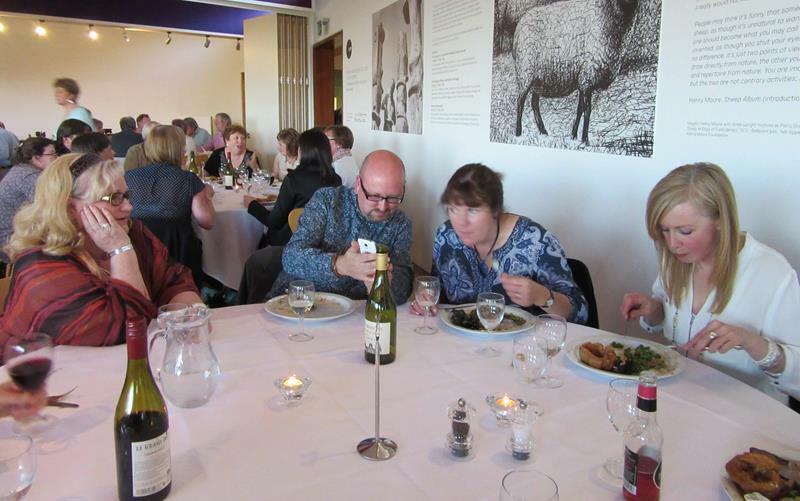 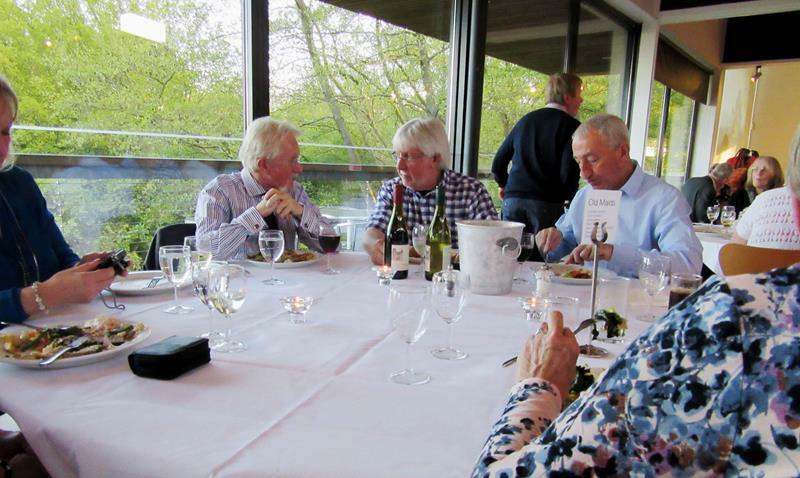 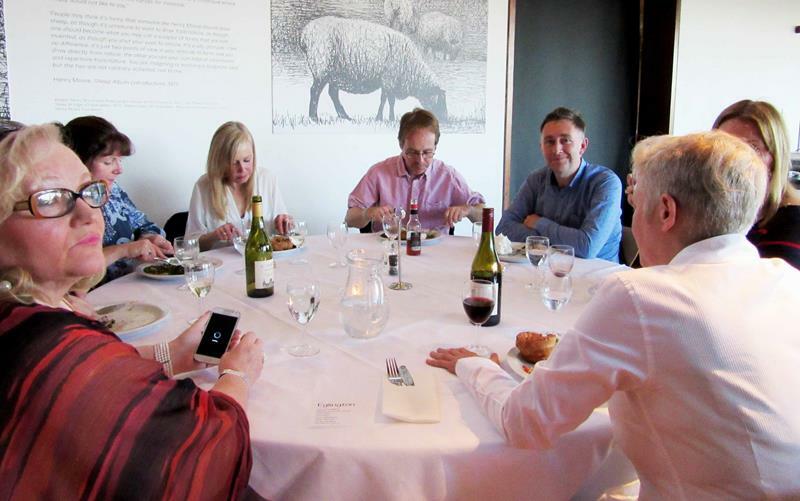 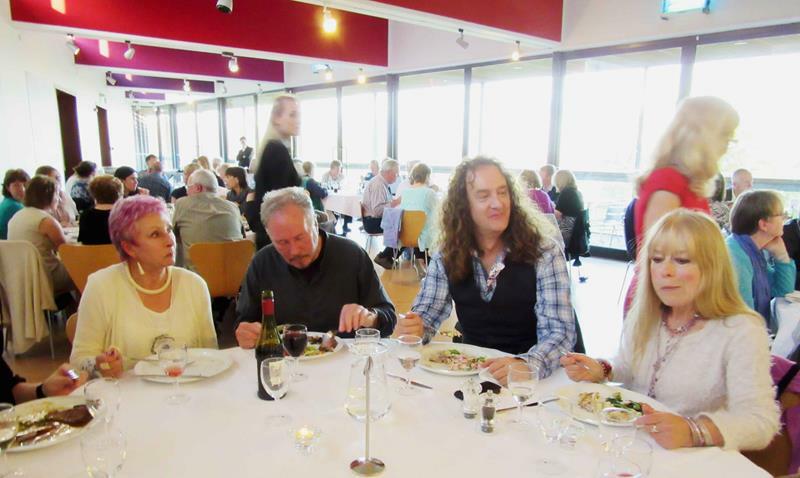 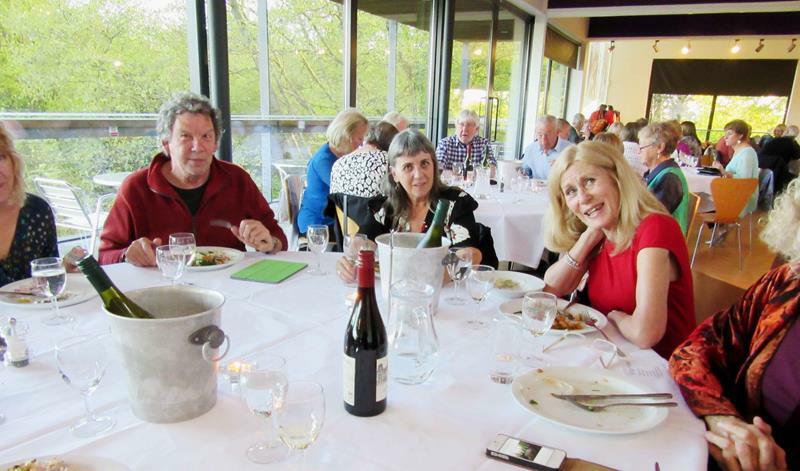 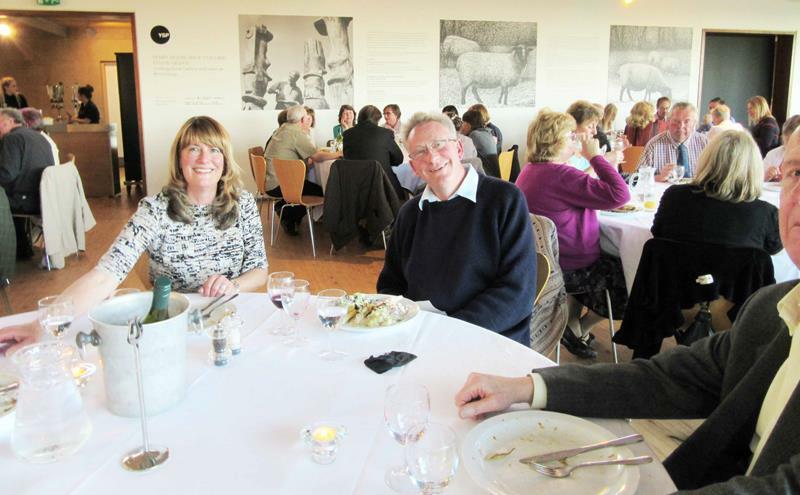 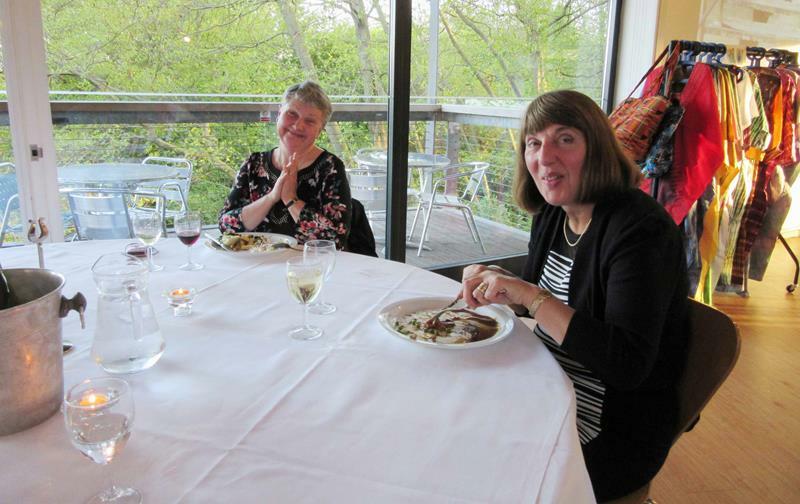 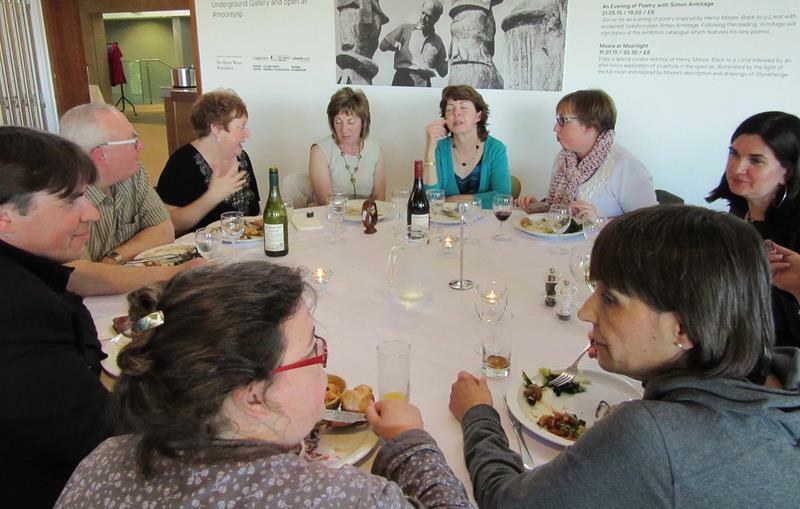 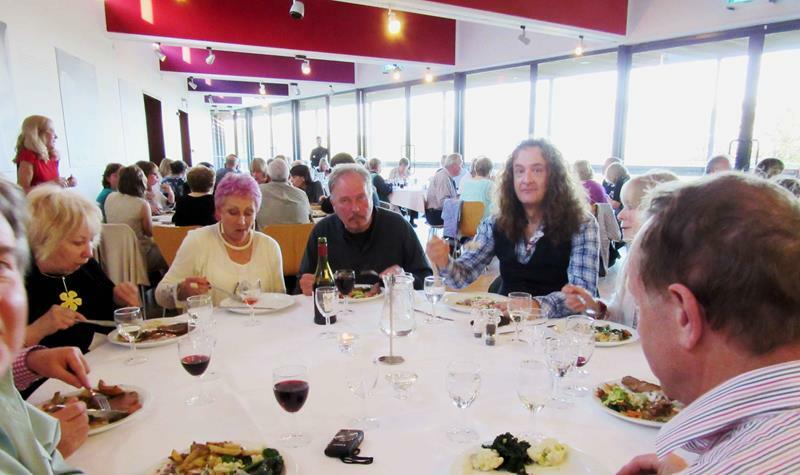 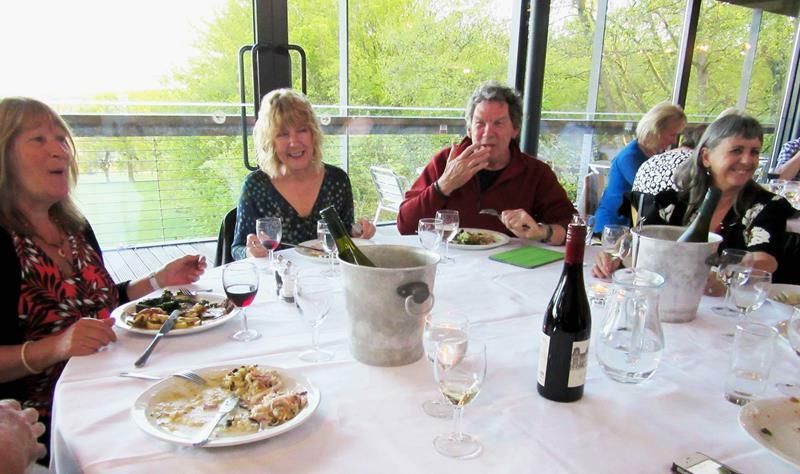 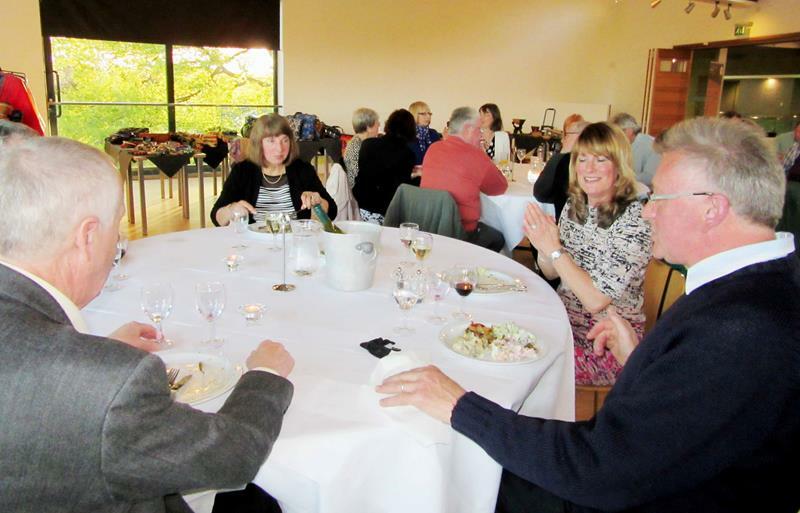 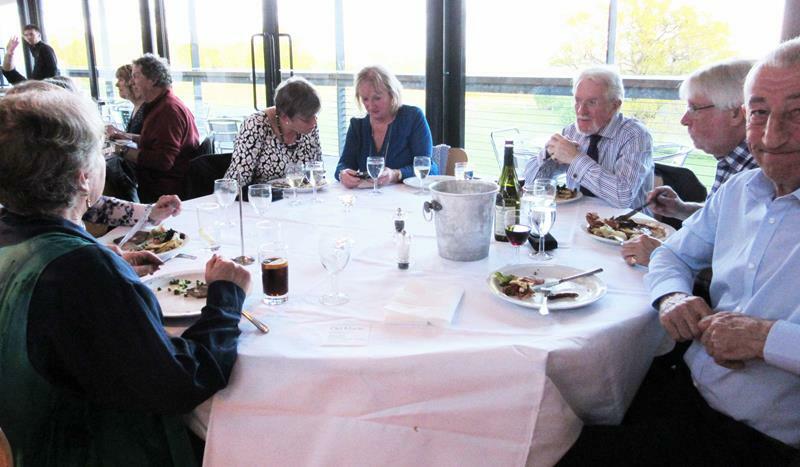 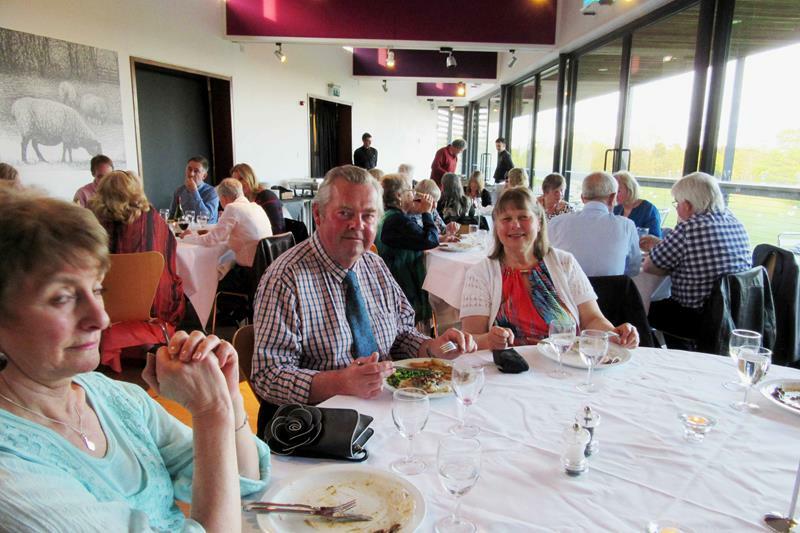 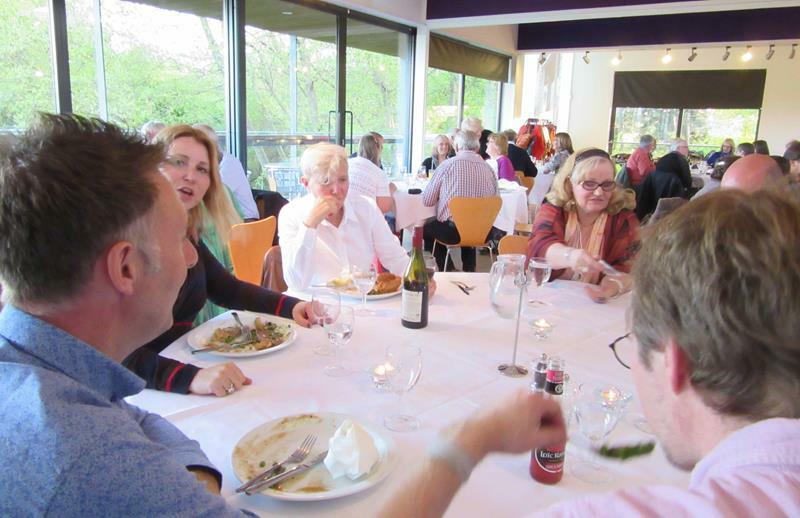 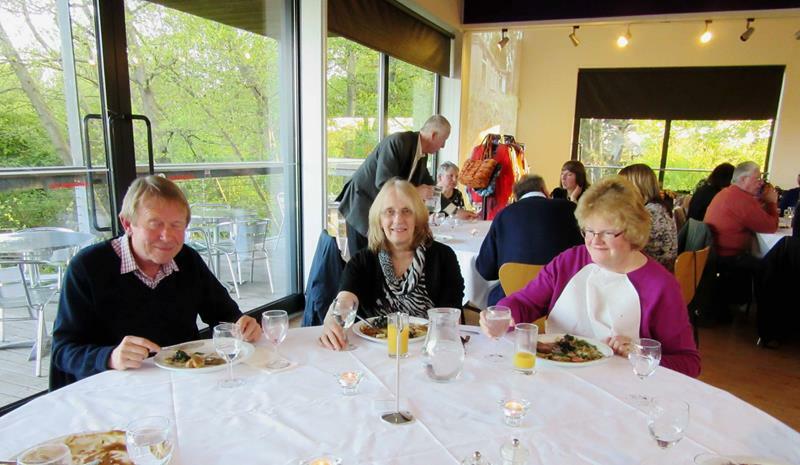 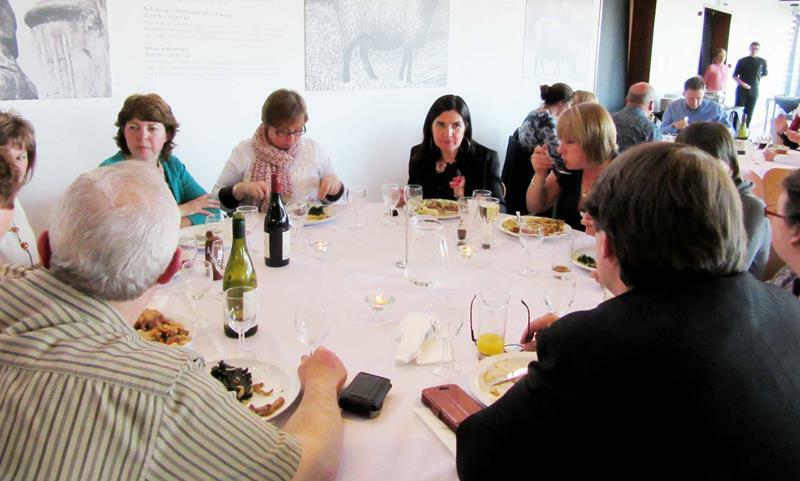 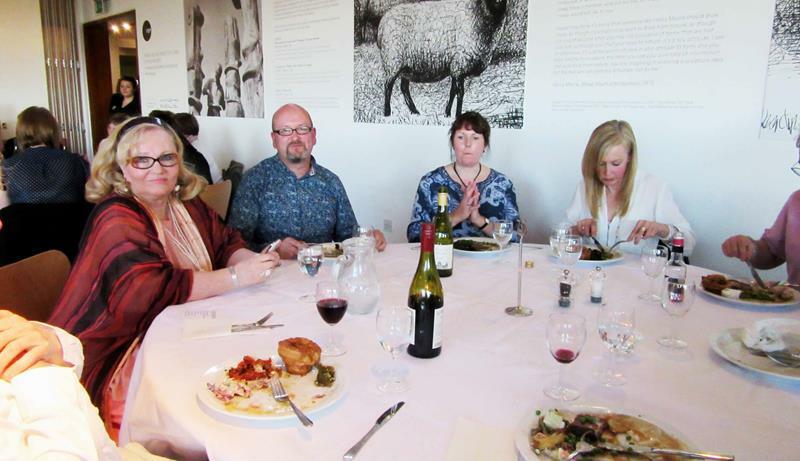 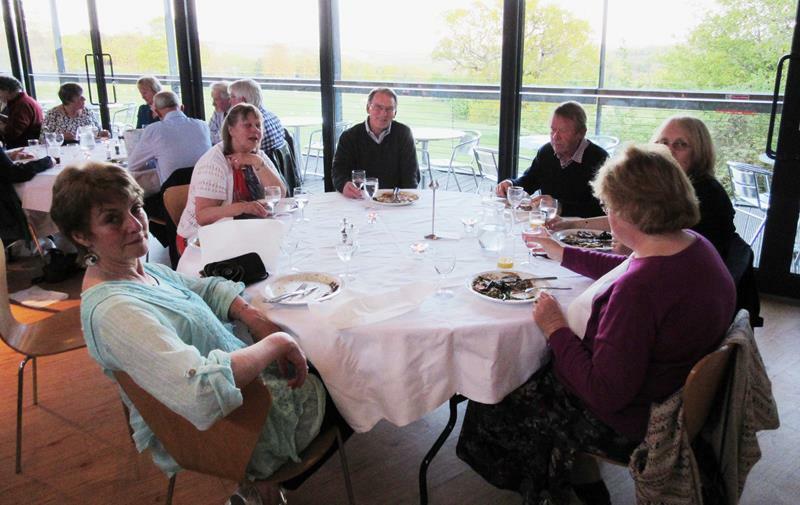 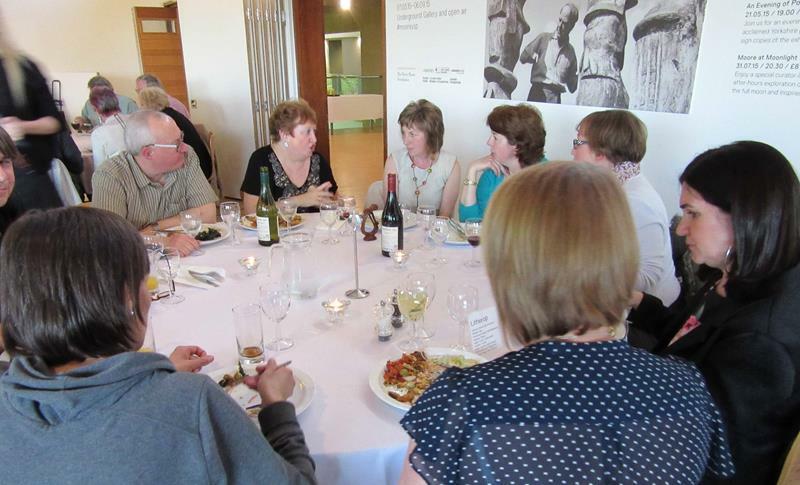 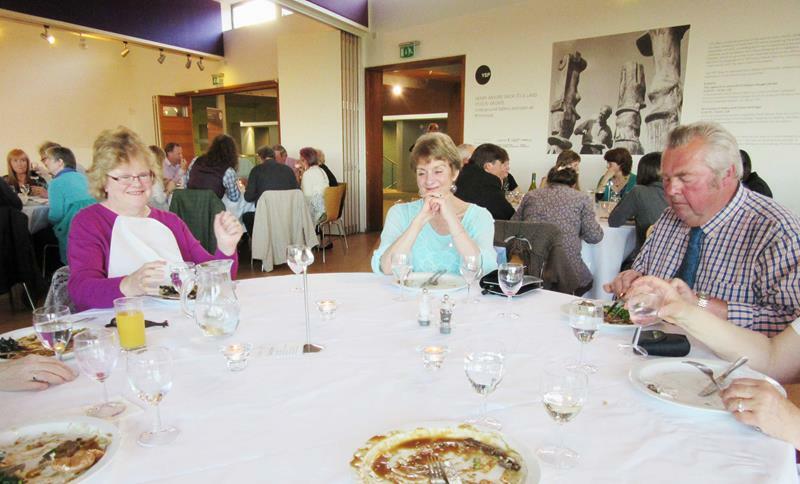 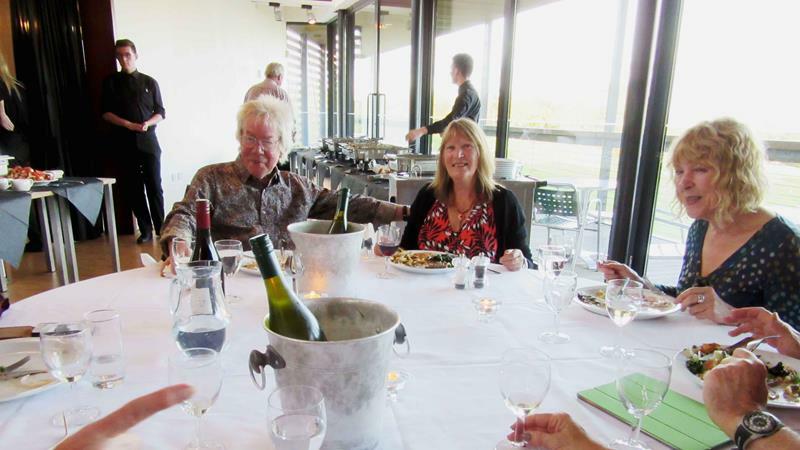 The images below were taken at the evening meal in the Sculpture Park Restaurant. 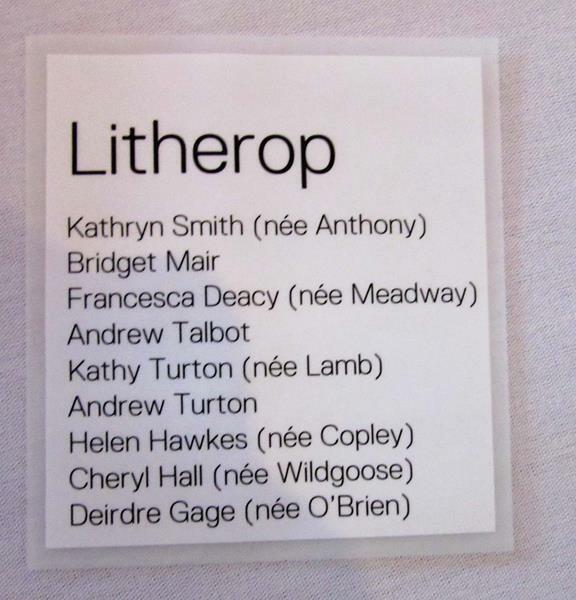 The tables were all named after Hostels and parts of the Mansion. 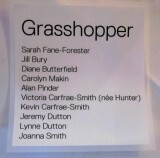 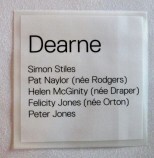 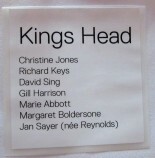 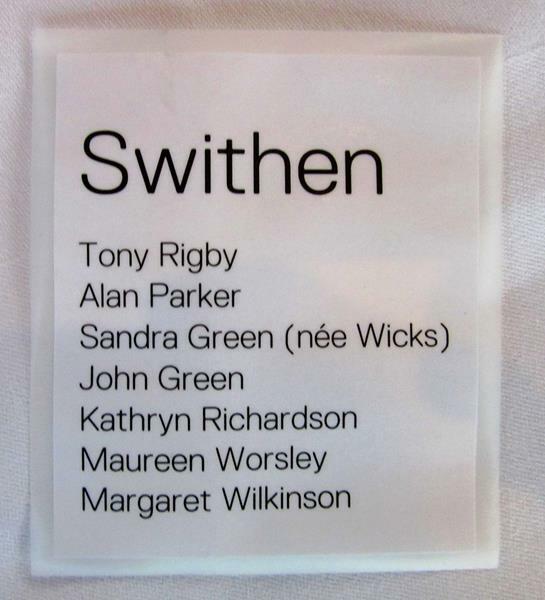 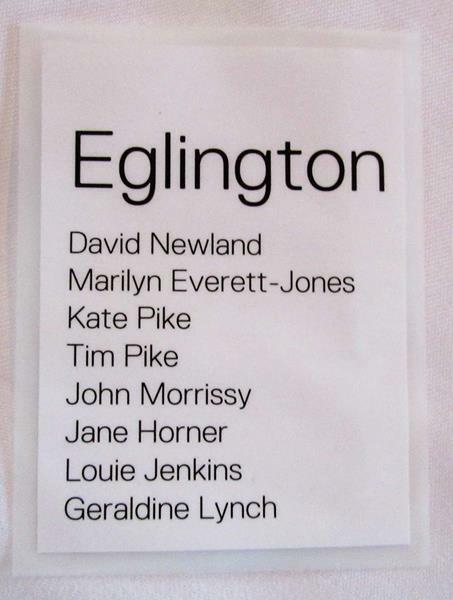 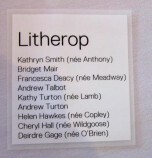 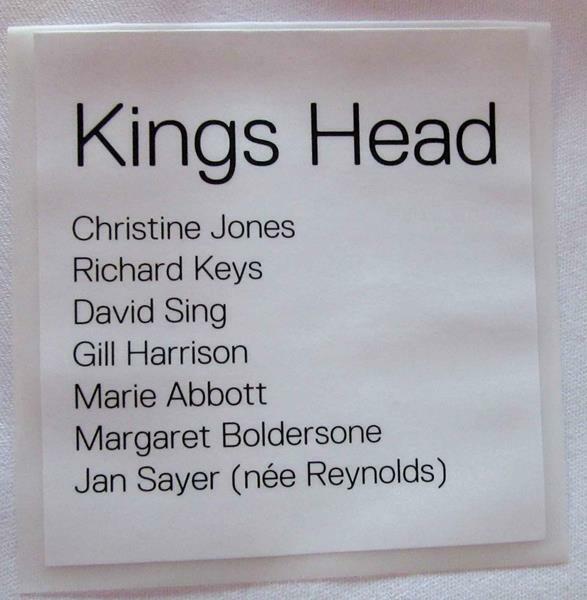 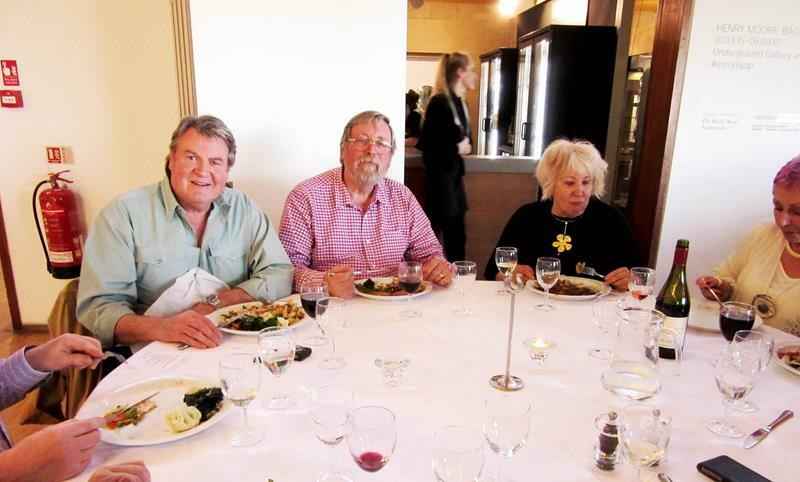 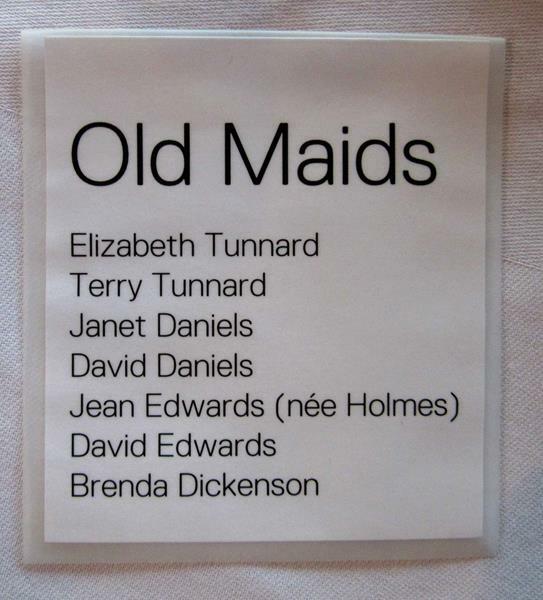 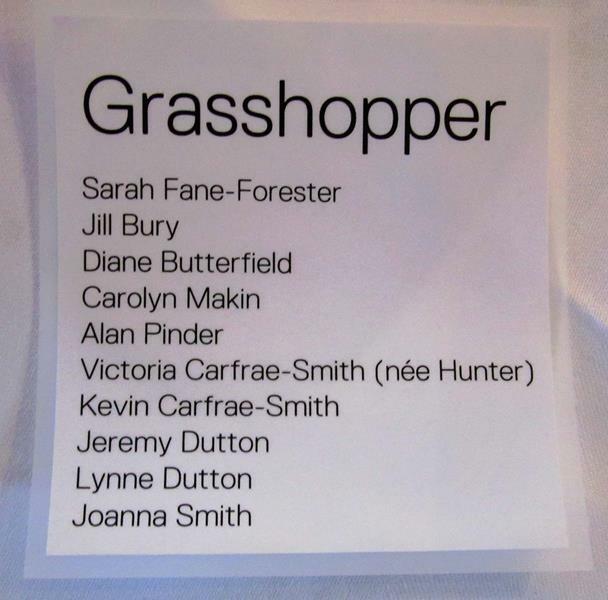 The place setting list is before each group around the table, so as to give you an idea who they all are. 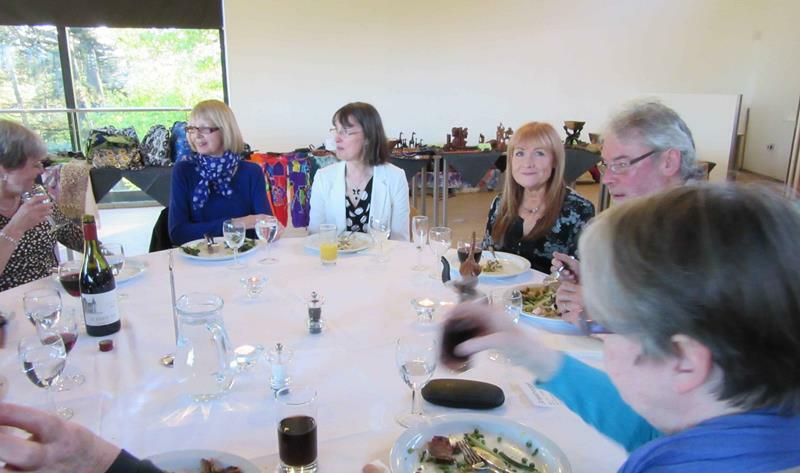 Four or five different age groups are being represented, and its not that we are all getting older at different rates. 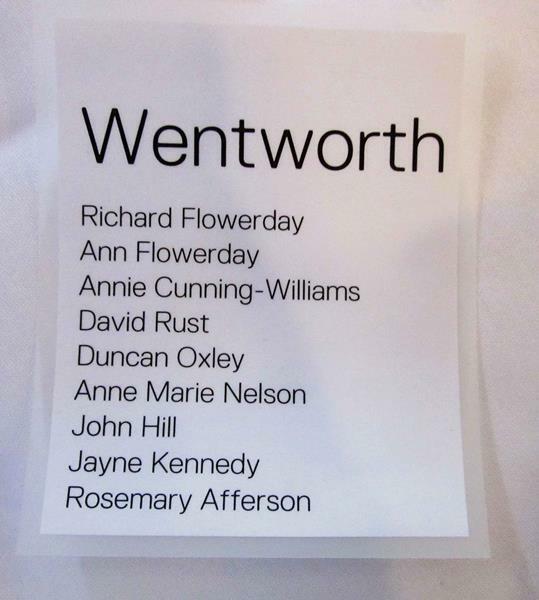 Enjoy spotting your friends from the past. 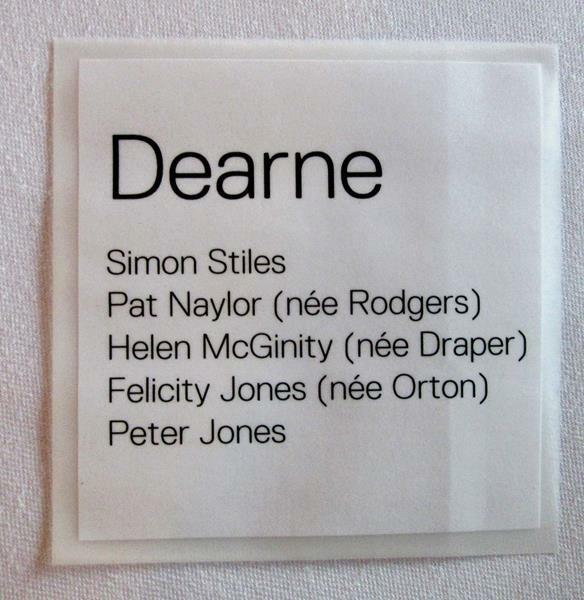 Click on all images to enlarge and then use the side arrows on the image to move through the gallery.